FiddleOn magazine, a specialist magazine devoted to the fiddle, is joining forces with The Living Tradition, the premier magazine for folk and traditional music with a primary focus on the UK and Ireland. This development, which brings further editorial expertise, additional subscribers and a wider reach is good news all round. The fiddle is one of the dominant instruments in traditional folk music and is already well represented within the pages of The Living Tradition, a presence that is set to continue as contributors to FiddleOn join forces with existing Living Tradition writers and reviewers. Both The Living Tradition and FiddleOn have been fully committed to a physical printed magazine for a number of reasons, and that commitment is strengthened by this latest move. 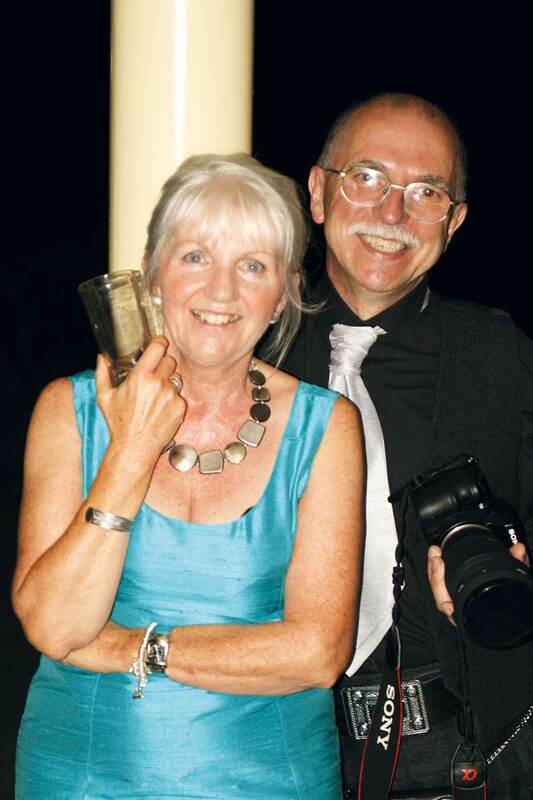 Over the last couple of years The Living Tradition magazine has been handed on to another generation, with Fiona Heywood and Jim Byrne taking over the reins from Pete Heywood. Both Pete Heywood and FiddleOn’s Jed Mugford will continue to have an interest in the future of the magazine, but both are now in a position to devote more time to other projects. Since celebrating reaching its 100th issue back in February 2014, The Living Tradition magazine is going from strength to strength and, with this latest development, it is well placed to continue to deliver the best news, reviews and information from the traditional folk scene. If you are interested in this kind of music – The Living Tradition is the magazine for you! If you would like to see a copy of this glossy, full colour, 68 page, A4 magazine, send the Living Tradition team your address and they will be happy to send you a sample copy. Email: admin@livingtradition.co.uk. The Living Tradition magazine is published bi-monthly and edited from offices in Scotland and Donegal, Ireland. Its focus is on music and traditions from the UK and Ireland with specialist contributors from all over the UK and Ireland and beyond. Now over 20 years old, it has campaigned to raise the profile of traditional music and has informed and entertained with well over 1,000 feature articles and 5,000 reviews. FiddleOn magazine was published in Oxford and has interviewed most of the major fiddle players of this generation. As well as information, reviews, playing tips and technical advice, FiddleOn has given UK fiddle players a real sense of community. For further information: Contact Fiona Heywood at editor@livingtradition.co.uk. Radio or print media interviews are available. See below for images and photographs. 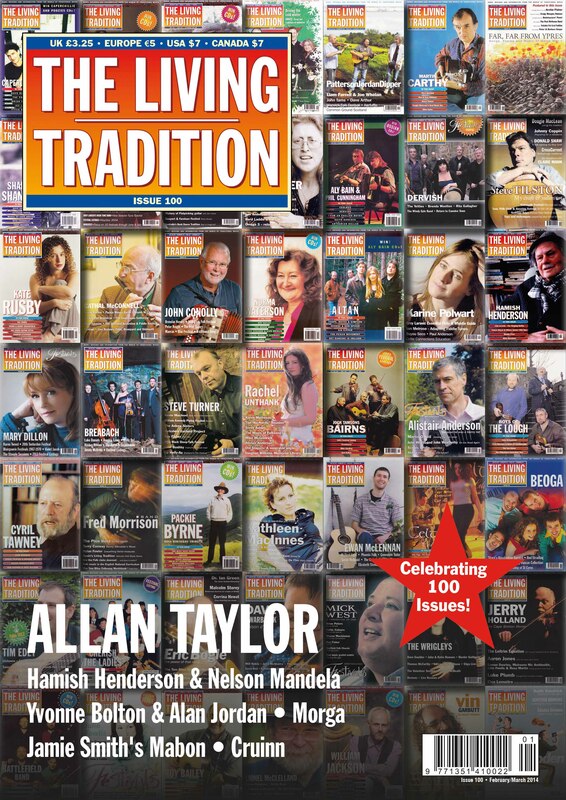 THE LIVING TRADITION MAGAZINE REACHES 100: Longstanding traditional music magazine celebrates its 100th issue this February and looks back over 20 years of promoting the best of traditional folk music. 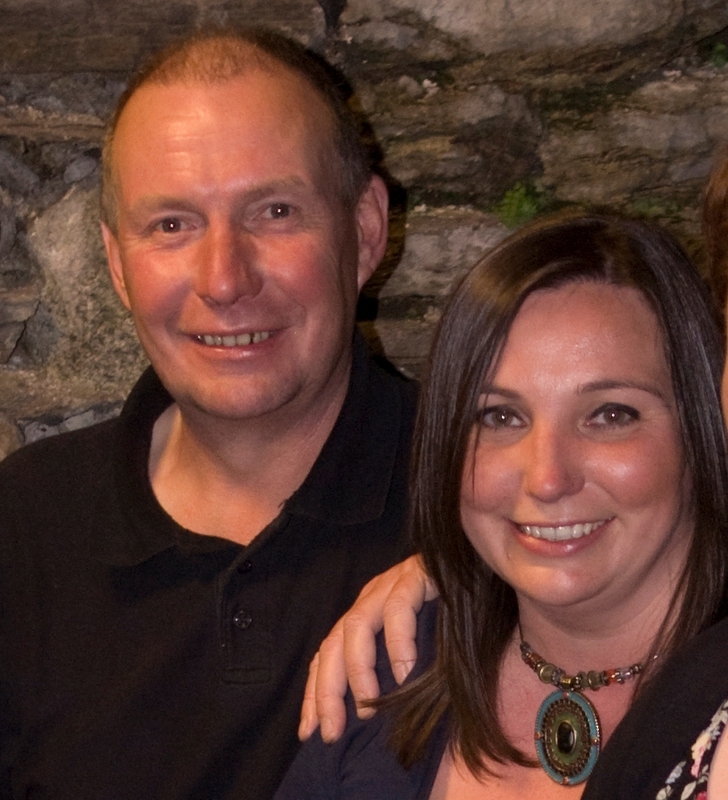 Back in 1993, Pete and Heather Heywood and a team of traditional musical enthusiasts started a journey. With a desire to help promote the many things that were happening in the traditional music world and to point people to the great music that was available, they founded The Living Tradition magazine. Over 20 years later, The Living Tradition is still going strong and is the authoritative voice for lovers of traditional folk music in the UK, Ireland and beyond. It is distributed widely and is a key source of information for enthusiasts all over the world. While many others have diversified to cover a broader range of music, The Living Tradition has stayed true to its stated aim; to provide news, reviews and information from the world of traditional music. Informing, debating, reporting, supporting and, at times, inspiring, The Living Tradition is essential reading and really is the definitive guide to the traditional and folk music scene. There are messages coming in from all over the world congratulating us on our commitment and achievements over a long period of time, demonstrating the very positive relationships and respect that The Living Tradition enjoys among artists, enthusiasts and organisers. If you are interested to see this glossy, full colour, 68 page magazine, the team at LT are happy to send you a sample copy to whet your appetite. Simply drop them an email at admin@livingtradition.co.uk and give them your details. Find out more at www.livingtradition.co.uk. Click on image and then right click and 'save as' for high resolution version.